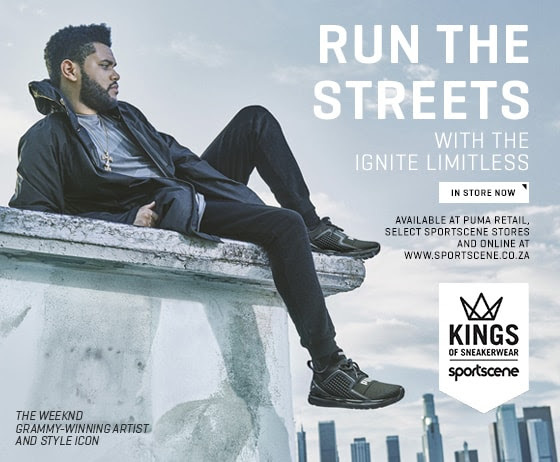 Run Streets With Ignite Limitless! #MusicFindMonday: H.E.R. Volume 1 by H.E.R.? Joburg, The countdown Has Begun To Ultra SA!